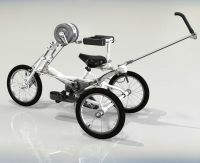 This section lists hand-propelled tricycles suitable for children unable to foot propel. 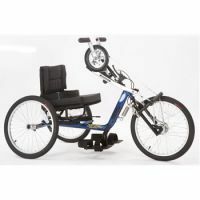 Most of these trikes operate on a concealed chain drive running from the hand pedals to the drive wheel. If your child is interested in handcycling, you may be interested in joining the Handcycling Association UK. 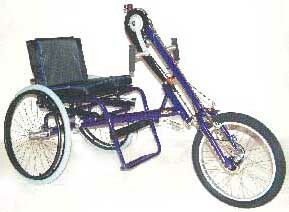 They may have handcycles available to trial and they run handcycling weekends. 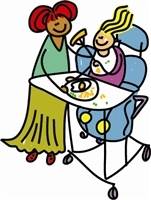 Read our advice on choosing a specialised cycle for your child. You may also like to see our list of links to useful cycling organisations.